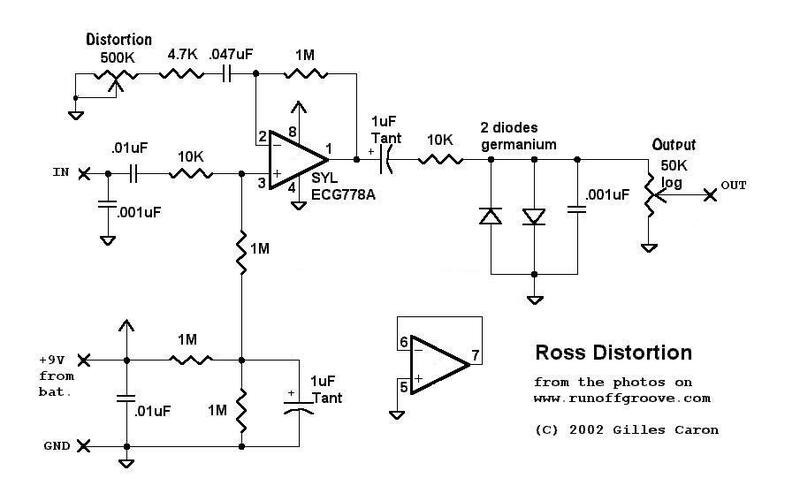 Here are a few pictures (for now) of a Ross Distortion clone that I built. 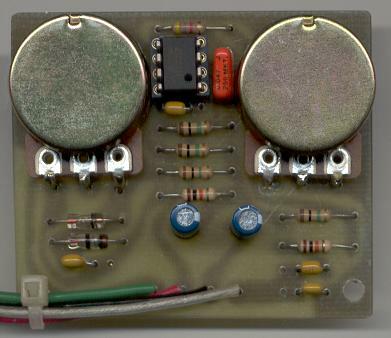 Here is the original from B.Tremblay's site that inspired me, and the pcb of the clone I built from these pictures, using these values. 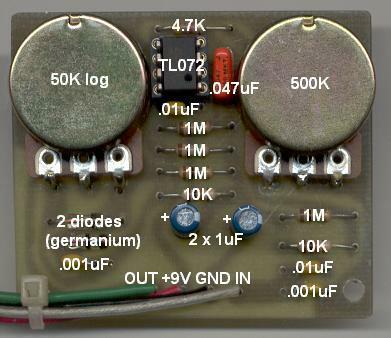 I made a schematic from these. It's now in a box, with only the knobs missing. More pictures will come when it's in a box. I'll also record a sound clip when I have time.